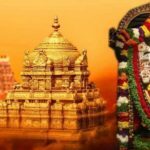 Tirupati Tirumala Balaji Darshan Tickets(ttdsevaonline) booking availability, TTD 300 darshan ticket online booking procedure: Tirumala Tirupati, located in the state of Andhra Pradesh is one of the holiest temples in India. Nearly one lakh pilgrims visit the temple, get the darshan and seek the blessings of the god. 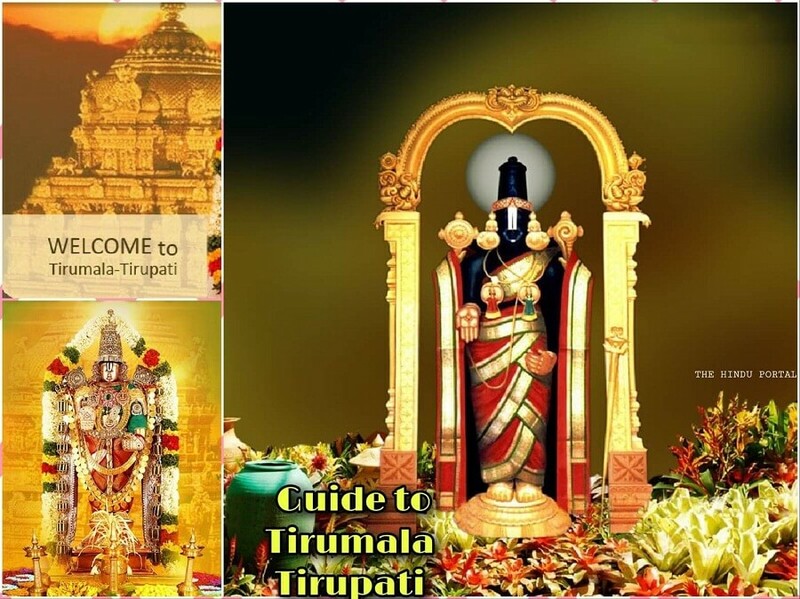 To facilitate easy darshan for the pilgrims, Tirumala Tirupati Devasthanams precisely called TTD offers online booking facility. The booking is enabled for darshan and other seva services. Pilgrims who travel from different parts of the country can make use of the Tirumala Tirupati 300 rs ticket for special darshan. 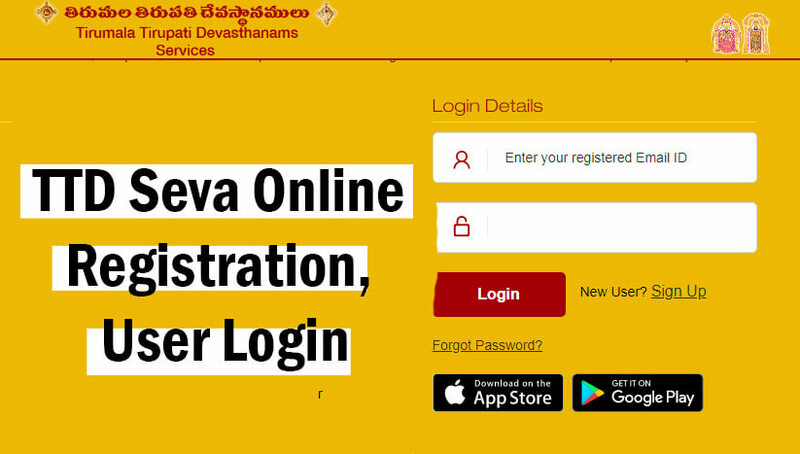 The facility is extended by TTD through a dedicated online web portal, ttd seva online.com. Let us in detail about TTD 300 rs special ticket online booking. Since the temple receives nearly more than one lakh pilgrims every day, it is imperative to arrange darshan for all pilgrims precisely. While the TTD management makes meticulous attempts, sometimes, waiting time turns out longer for hours and more than a day. 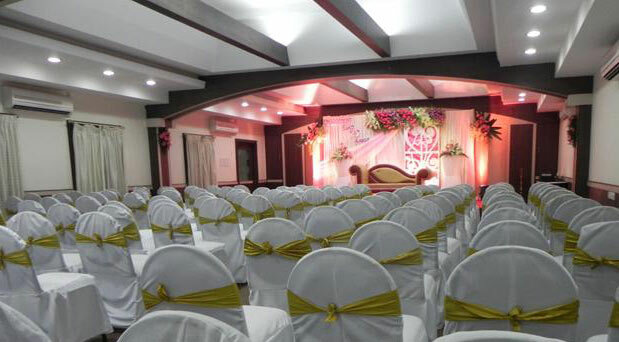 To help quick darshan of the Lord Venkateshwara, the management launched a unique facility called Special Entry Darshanam. This facility was launched in the year 2009 for the pilgrims to get quick darshan of the lord. Cost of the ticket to Special Entry Darshan is Rs.300 per pilgrim. This is called TTD 300 rs ticket for special entry darshanam. The booking for TTD special entry darshan ticket is available round the clock. Pilgrims can book the TTD 300 rs online ticket anytime, any day. Initially, the TTD 300 rs special entry darshan online ticket was not available. Pilgrims booked the ticket only at the counters. Later, the online ticket booking for special entry darshan is made available online. On 27th August 2014, the TTD management also extended the facility to book advance tickets online for special entry darshan. Each pilgrim with a 300 rs special entry darshan online ticket receives two laddus free. Along with booking tickets for special entry darshan, pilgrims can also book for special sevas, book accommodation, and e-Hundi. 300 rs ticket for special entry darshan online can be booked until 3 hours of darshan schedule on the current day booking. However, it is subjected to the availability of the ticket slots. TTD 300 RS TICKET DARSHAN TIMINGS? TTD 300 rs ticket booking is available round the clock online. However, the special darshan has timings. There are exclusive timing slots dedicated for the pilgrims who avail the service of TTD 300 rs ticket darshan. Totally there are 7 slots per day for special darshan tickets. The special entry darshan slots begin at 1 am every day and ends at 4 pm as the last slot. For one hour, a new set of pilgrims are sent under special entry darshan. For each slot, specific number pilgrims allotted to the darshan. TTD 300 rs ticket darshan timings given above is the darshan time. There is another slot called reporting time. There is a difference in reporting time and darshan time. Darshan time refers to the time where a devotee is allowed in the darshan line. The actual darshan after joining the entry to darshan line range from 1 to 2 hours depends on the crowd. So, the devotees shall report one hour before the darshan time. So, if you purchase 300 rs for the darshan time 11 am, the darshan time is 11 am. The darshan time is 11 am and the devotees allowed till 11 am to get the darshan as mentioned on the ticket. 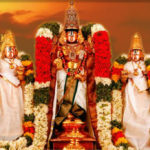 It is easy to check the TTD 300 rs darshan online booking availability online using ttdsevaonline.com portal. Click the link and open the online ticket booking portal. The link directs to you the homepage. Click on “Special Entry Darshan” tab. A new web page opened in front of you. You can see the four months from the current month and the details of availability. If the current month is April, the details of booking or TTD 300 rs darshan online booking availability displayed on the screen. The quota for booking is open only for 3 months / 90 days. Dates that appear in red means booked and quota full. Green colour means tickets available. Grey/white colour means dates expired. Blue colour means quota not opened for booking. Apart from this, you can also check the slot-wise availability on the dates available. The schedule shows the number of 300 rs ticket available for booking on the dates available. HOW TO BOOK TTD 300 RS TICKET BOOKING ONLINE? 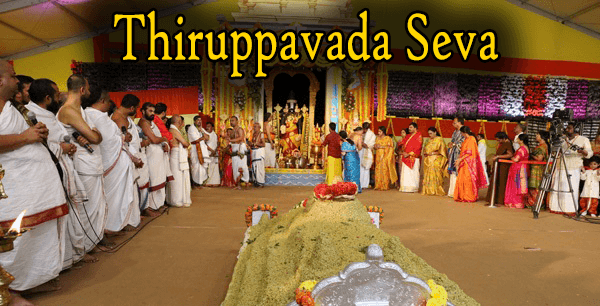 Booking a TTD 300rs ticket online for special darshan is very easy. You need to create a login account to book TTD 300 rs ticket online. Here is the brief info about TTD 300 rs ticket online booking process. Create a user account using a valid email ID in the New User Sign UP section. You should enter the following information to create a login ID. Accept the terms and conditions, your account created. 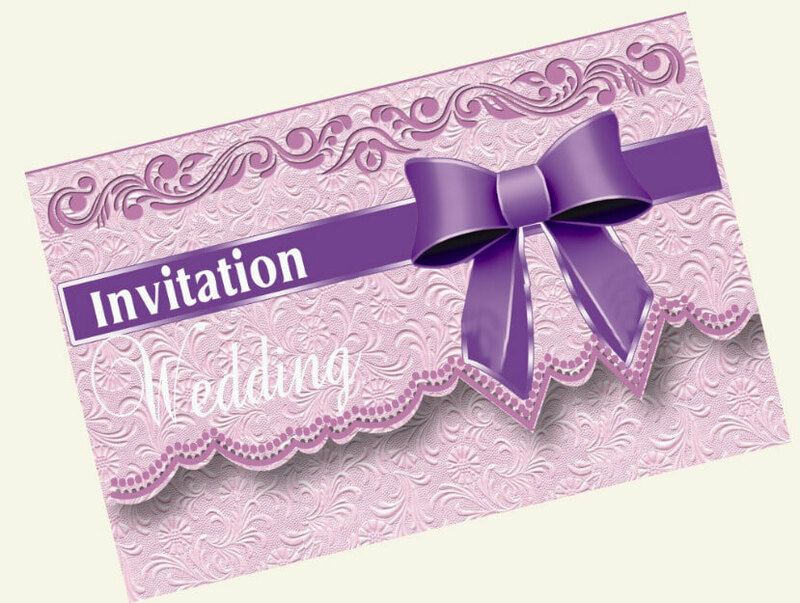 You will receive a confirmation mail in the registered email ID. You can check the availability of the tickets without Login ID. Ticket booking is authorized by the TTD management. So, you need to carry the original Identity card to validate at the time of entry to special darshan. All information entered at the time of creating Login ID shall match with the ID card you produce at the special darshan counter entry. If you fail to carry ID or if the data mismatches, your entry is prohibited. After creation of the login ID in the ttdsevaonline.com portal, login with the user ID and the password. Select the date on which you like to book the ticket and the timing. Make sure that once the ticket is booked, it cannot be altered in any form. After selection of date and timing, choose the number of persons. Each 300 rs ticket booked online gets 2 laddus free. If you wish to get extra laddu, choose the option and select number of laddus you need. Each Laddu cost Rs.25 additional. After you enter the details, there is another option, whether you book the TTD 300 rs ticket online for self or for others. 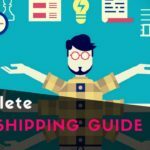 It is essential because the pilgrim should carry the Identity Card and it should match with the personally identifiable information you gave online. In case if you book a ticket for others, ensure that you register the ID in the person for whom you book the tickets. Review the data you entered, from name to date and schedule of ticket booking and proceed to payment. After review of data, proceed to payment. Choose from the different payment options (Credit Card, Debit Card, Net Banking, etc) and complete the transaction. In a few minutes, you will receive the confirmation mail with the details of the ticket. There are specific rules all pilgrims should adhere while booking TTD special entry darshan tickets online. 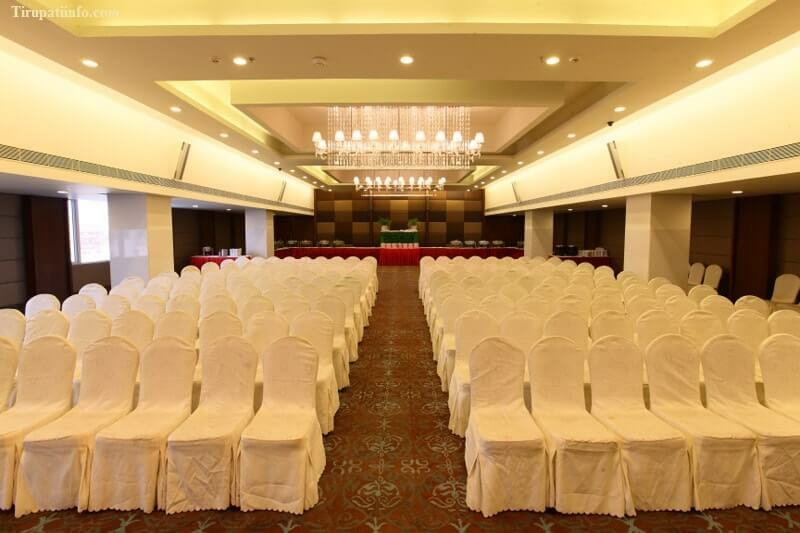 A maximum of ten persons allowed per booking. You cannot book for more than 10 persons on a ticket, costing 300 rs each. Kids under age of 12 do not need 300 rs ticket for special darshan. It is good to carry the age proof of the children along with you. Entry to special darshan is restricted if you fail to authenticate your identity at the counter. Ticket once booked is not refundable, non-transferable to other timing or other people, non-cancellable. TTD 300 rs special entry darshan online booking is not allowed for multiple books in the same transaction. No pilgrim is allowed to book more than two slots per day, as two different transactions. Current booking of a ticket is available 3 hours before the specific slot. For instance, if you want to book the timing schedule of 2 pm slot, you can book till 11 am based on the availability of the tickets. You can book the 300 rs ticket online 90 days’ advance. The pilgrims must report to the specific queue in the appropriate time. Should carry an original ID card and a printed copy of the ticket booked online. All pilgrims should report together. Dress code is one of the important aspects to be considered. Darshan Dress Code for Tirupati Special Entry Darshan Rs.300 is mandatory. TTD management allows pilgrims wearing only traditional dresses. For men, white dhoti, Pancha, pyjama and kurta are allowed. For women – saree, half saree, and chudhidar with dupatta are allowed. 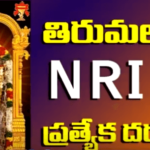 No western dresses are allowed for srivari darshanam. There is no way possible to cancel the ticket booked for special entry darshan online. Once the 300 rs ticket is booked, it stands booked. The ticket cannot be cancelled, sold, transferred, pre-owned or postponed. 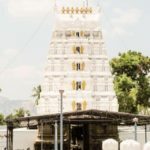 Ttdsevaonline.com is the only authentic Tirupati darshan online booking website authorized and governed by the TTD management. There are offline ticket counters available in TTD and in Andhra Railway stations. However, there are no other agents online. 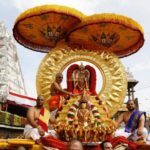 Tirumala Tirupati online booking for 300 rs ticket helps devotees save a lot of time waiting in general queue to seek darshan. There are no offline ticket counters available in TTD and in Andhra Railway stations. However, there are no other agents online.